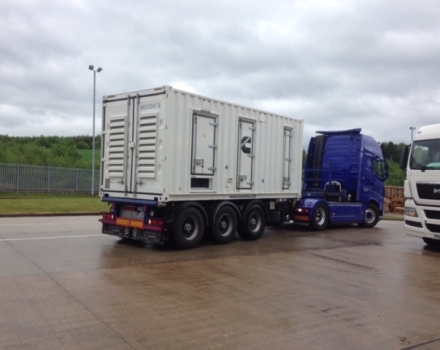 As the UK faces a further 6GW capacity crunch in 2016, generator owners could use this to their advantage. The UK’s winter power supply margins have shrunk to their tightest levels in almost a decade, but analysts have warned that by this time next year capacity will fall a further 6GW to push the UK closer to a “tipping point”. 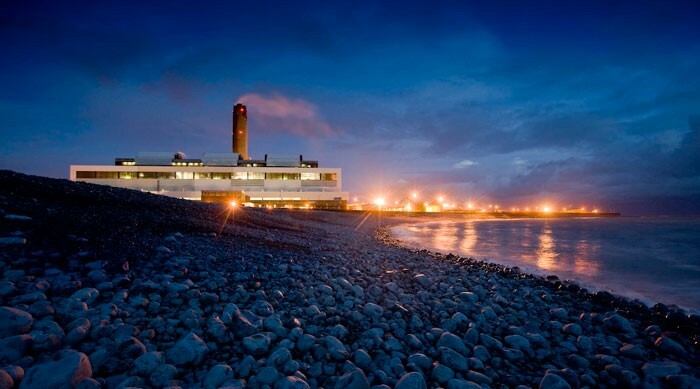 National Grid’s winter outlook last week confirmed concerns that the UK’s spare generating capacity would be just 2.1 per cent unless the operator secures a reserve supply of almost 2.5GW to guard against the heightened risk of blackouts. “Whilst National Grid’s emergency measures have been sufficient so far, and may be sufficient for the coming winter, the dislocation in the UK power market is slowly eating away at security of supply. Further coal closures, or an unexpected event, could prove a tipping point,” Atherton said.